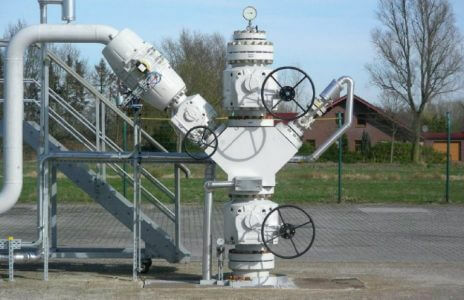 Wellhead equipment for high demands: Durable wellheads with pure metallic sealing ball valves. With the new build of the storage plant in the Lower Saxony town of Jemgum, EWE Gasspeicher GmbH commissioned Hartmann Valves GmbH to supply all brine and gas wellheads, diverse special ball valves and the associated assembly and maintenance service. 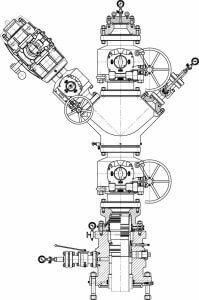 The „Hartmann concept“, i.e. the use of pure metallic sealing ball valves as wellhead shut-off valves which are absolutely gas-tight even in large nominal bores, had already proven itself in the equipping of other storage plants as highly durable and virtually maintenance-free. In order to secure maximum availability and technical flexibility in the Jemgum natural gas storage, we count on high-performance engineering and trustful cooperation with our suppliers. Hartmann Valves impressed us in the project with their reliability, adherence to deadlines and engineering quality.